The Federal Government has announced $40 million in funding for 19 industry-led projects under the sixth round from the Cooperative Research Centres (CRC) Program. Minister for Industry, Science and Technology Karen Andrews said the sixth project round was the most competitive to date with a record number of applications and grants being awarded. 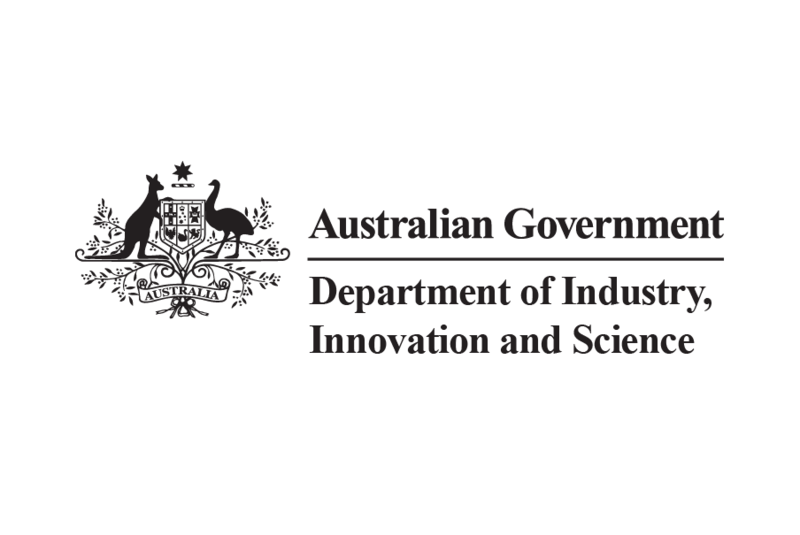 “These industry-led partnerships will improve the competitiveness, productivity and sustainability of Australian industries, and create more jobs,” the Minister said. Some of the successful projects include $3 million for a tool which aims to improve surgical accuracy, when removing tumours in cancer patients; $2.9 million for support tools and real-time insights which use artificial intelligence and machine learning to help farmers manage crop productivity; and $2.1 million for the development of a new transport device for donor hearts that will make more hearts available for more patients.